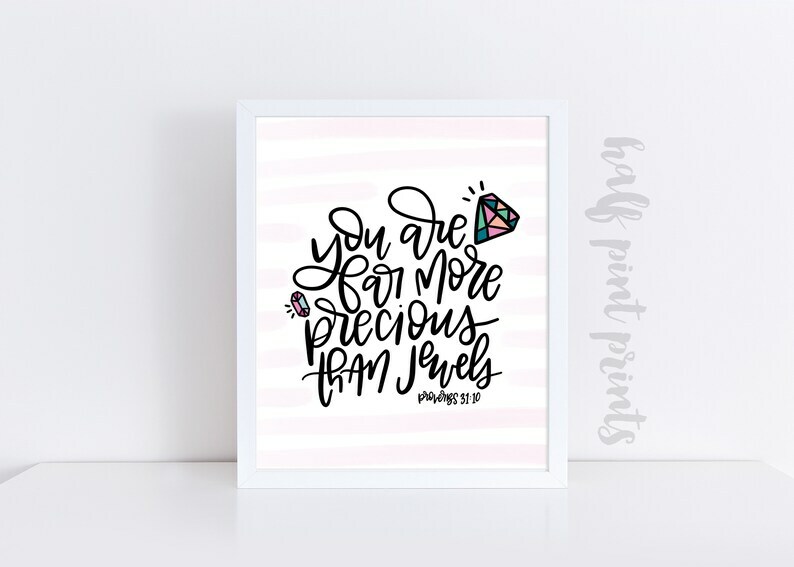 Hand lettered - You are More Precious than Jewels print. 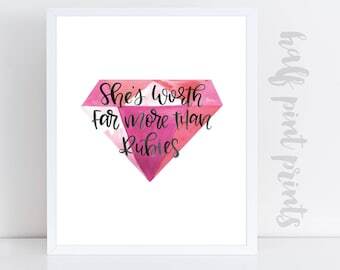 I personally hand lettered the design shown, which means you won't find this exact design anywhere else. 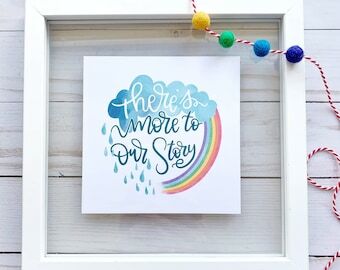 - Printed on high resolution clay coated card stock in my home studio. Actual colors may vary slightly due to screen variances. I do custom designs and am adding new ones all the time. 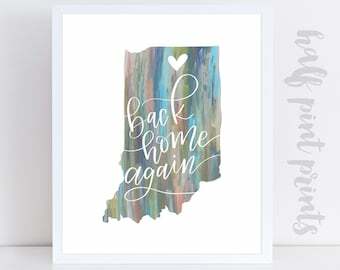 Contact me and I'd be happy to work with you on something special.